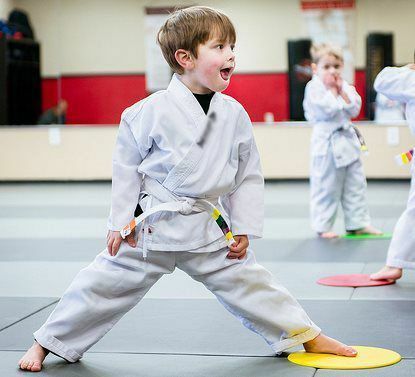 Martial Arts Teaches Kids Everything They Need to Know About Self-Defense, Fitness, Confidence, and the Self-Discipline Skills that Help Create Future Success in Life! There are a multitude of benefits from martial arts training. Aside from the obvious physical benefits of exercise and strength training, the psychological benefits of confidence and character development are quite astounding. 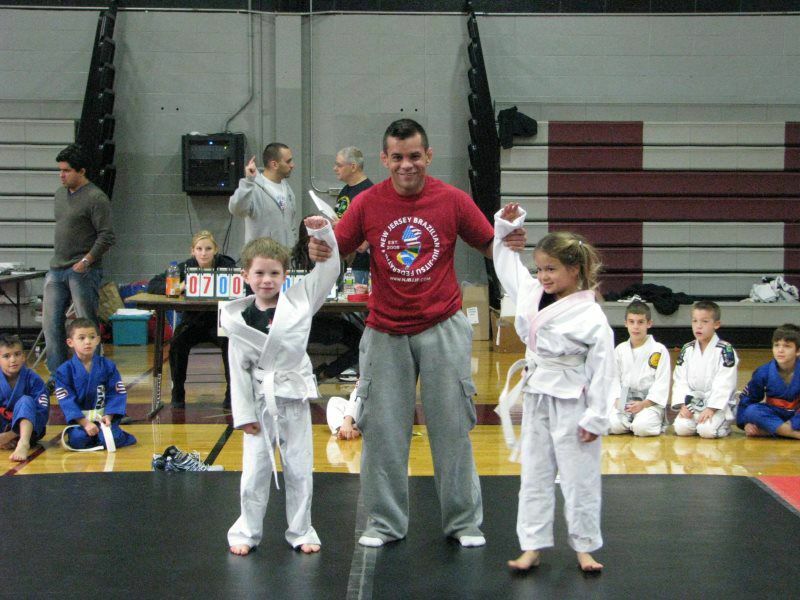 Our martial arts program goes beyond kicking and punching. We take a “holistic” approach that also includes healthy eating as well as community service in a fun and safe environment. 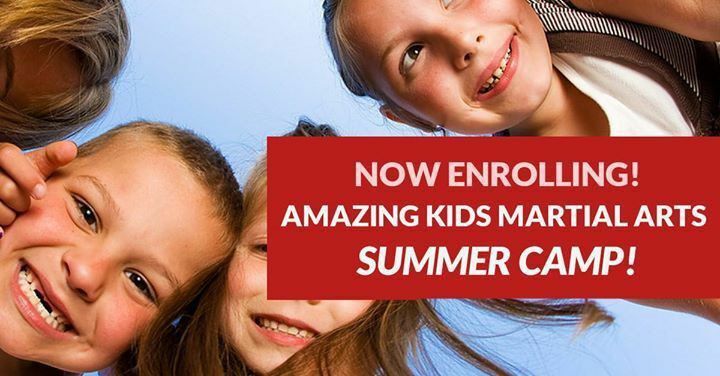 Even at this young age, children can enhance their concentration and listening skills through our fun, age-appropriate drills and skills which work on these major areas. Developed with child development specialists and experts in education, our teaching methods have been designed to ensure that children learn quickly and retain what they learn. 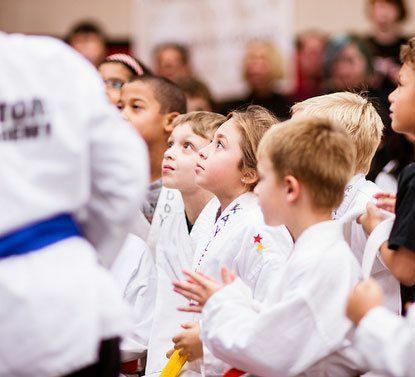 Students learn a blend of karate and other martial arts styles with an emphasis on self-defense, fitness, agility and a good fundamental technique. 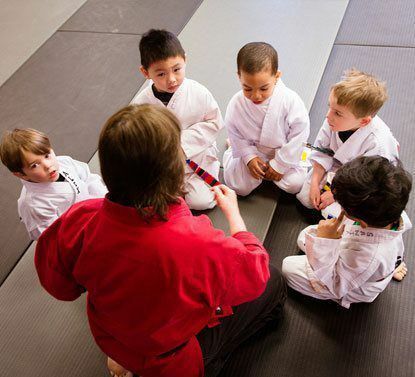 Basic martial arts and life skills to build confidence and self-reliance. An exciting addition to our regular kids martial arts program for those who want to participate in tournaments and get more intensive training in this exciting art form. Non-stop action! 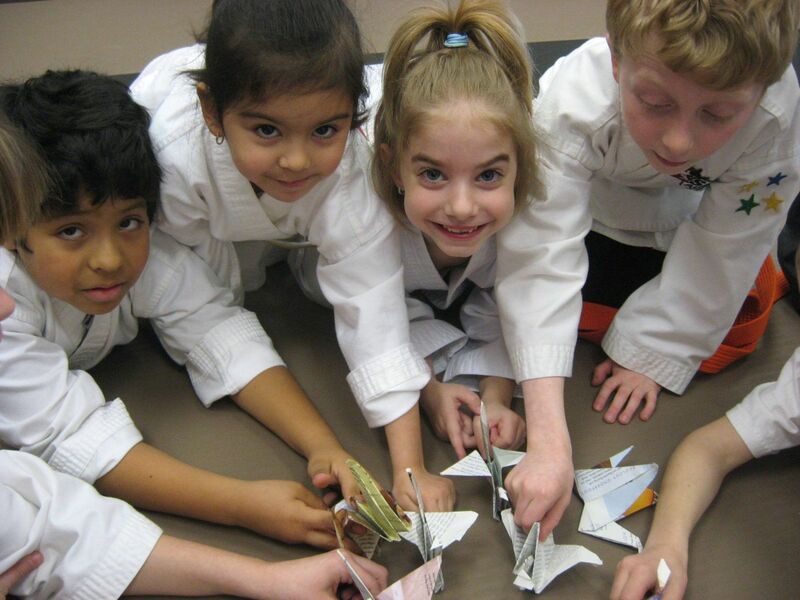 Outdoor activities, crafts, and classes in various martial arts styles will be fun, exciting and challenging. Open to Satori students and others kids ages 4-12 interested in trying out a variety of martial arts this summer! No experience necessary.